No problem. Simply an example of what I'd like to see for genesis. I would like a skinpack of middle-range skin tones. I don't want characters, really. Paying for a character is more expensive than paying for the skin alone, at least it should be in theory! Here's a very useful visual guide to 1000 years of Vietnamese clothing. I would love to see some of that gracing my runtime. A lot. Gods you wouldn't believe how much it would rock. That would be cool but it would definitely a niche product. Those are some gorgeous looking outfits, though. A fantasy Korean theme would be cool. Textures explicitly for Genesis should have fewer problems with smaller details being off such as the crease on fingers or knees. I'd argue that the trick to it would be to pick one or two specific outfits and then bundle them with a texture and morph. Oh, that's okay! =-) I'm a skin geek, so I can tell you... 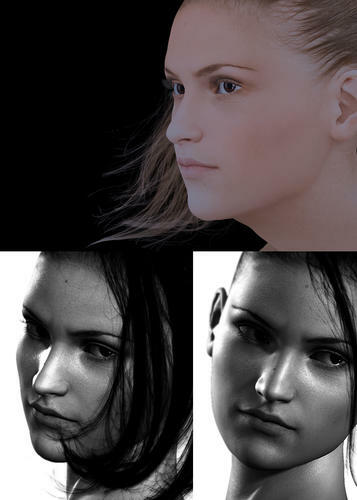 I do a lot with skins, and skin quality varies by creator and what application they are using primarily (poser vs daz), and what their lighting set is. Some skins made for earlier models don't look great on genesis, or were created for poser and require tweaking to look proper and these instructions aren't always supplied. In general though most skins look ok on genesis without rework. But for me- a lot of the m4- v4- stuff characters include facial features and body morphs you can't use with genesis, unless you own gen x and convert them... So for me- I'm paying for a character, and only taking the skin, when, I'd really rather have a geneis version or simply the ski since the features and other character elements aren't usable. Does any know or happen to be good with creating textures? *smile* I needs help with a project. And Business suit and Ninja outfit added to first post. YAY! Also, Way of Shinobi was mentioned earlier in the thread. I have the request for K4 and elderly requested above but I will add the one for expression morphs for men. Regular guy shape.... It's pretty easy to make a muscley guy and also kinda easy to make an overweight guy....but I do struggle just making a "normal" sized guy... also... I need more varied male/young hip morphs. I usually mix several custom body shapes in each of our guys for M5. Our new guy coming out soon has some shorter body shapes including a slightly stocky one. various implants could be useful too. How soon is "soon"? Not Daz S**n, I hope. Btw, sent you a PM but the darn thing glitched on me so if you get it more than once, sorry. A shame also A3HD doesn't either. And I would LOVE to see joequick's Golden Age for M4 for Genesis instead too. I contacted xurge and his response was that now genesis works in poser he will be looking into working on genesis. Nothing definite but the possibility is good. Whoa... awesome. 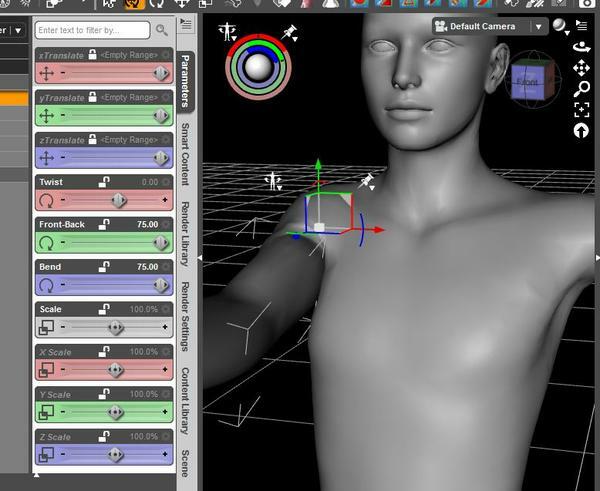 If he would use DAZ 4.5, I think it may be easy to convert a lot of what he has over fairly easily using autoconform and then tweaking it a bit. I am happy and look forward to what he has to offer! Partial Pose Presets. It's a pretty novel idea of having a pose set made of parts rather than being for the whole body but I don't think there's any for Genesis at all. There are some for hands but there could definitely stand to be more. What kind of textures? 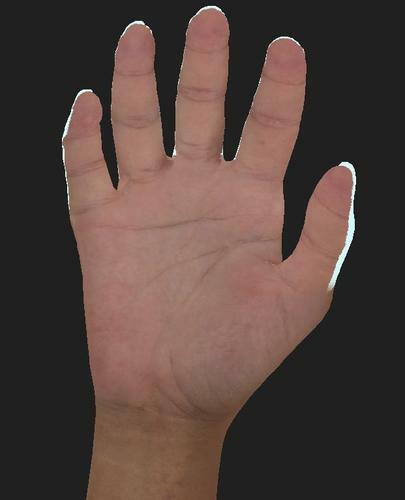 Something like this( human skin?) or more fabrics? Yes, JUST the ones I am talking about! May I PM you? Regarding ethnic, is this what you might be looking for? Nice, but do you have a face or body shot? I want MCM for genesis sholder and for-arms. if try,, I can make them by myself for base genesis shape too. but,, I have waited,,daz will release for genesis . so if do not apply V5 or other character,, the JCM never work. so need JCM or MCM to adjust genesis shape of Genesis. if I made for bend and twist for my character, it not work well about mix rotation. (I made three JCM for each rotation ><; and bend and forward JCM too,<br /> but about some case,, it can not work well). I wish for two types of tuxedos. One with tails and a modern one, you know something that James Bond would wear. I also want Hongyu and 3DAge to convert their V4 library for Genesis. More supersuits with different material zones, including a supersuit set that mimics V4 Bodysuit, M4 Bodysuit, Mil 3 Bodysuits. Couldn't help noticing a request for a Genesis Predator, as it's a licensed entity I doubt it could really be done officially as it'd cost a fortune to get a license from Fox. Swidhelm could maybe do one, it wouldn't entirely surprise me if he has one in the works. I'd love to see Belbel and Chibibel updated for Genesis. There doesn't seem to be many stylized anime Genesis characters yet aside from Aiko, which I'll probably be purchasing once my copy of Daz is fully unlocked. Right now I'm still playing around with the seemingly infinite combinations though. The Genesis characters have me feeling like a kid in a candy store. Now to browse the store and pad out my wishlist with new toys.